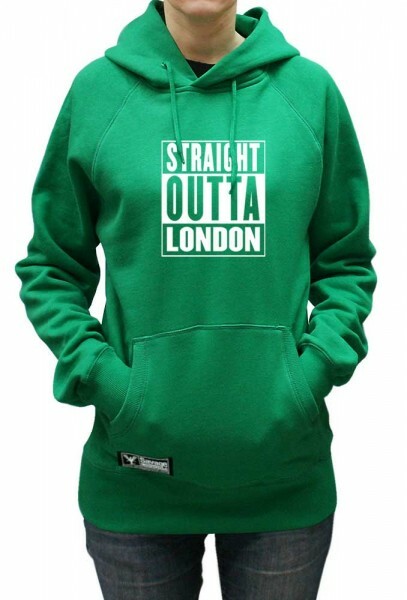 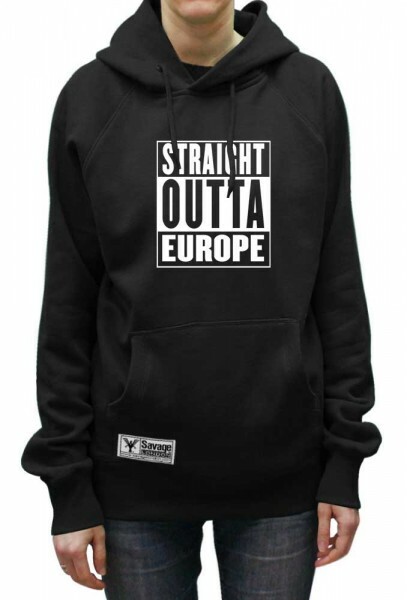 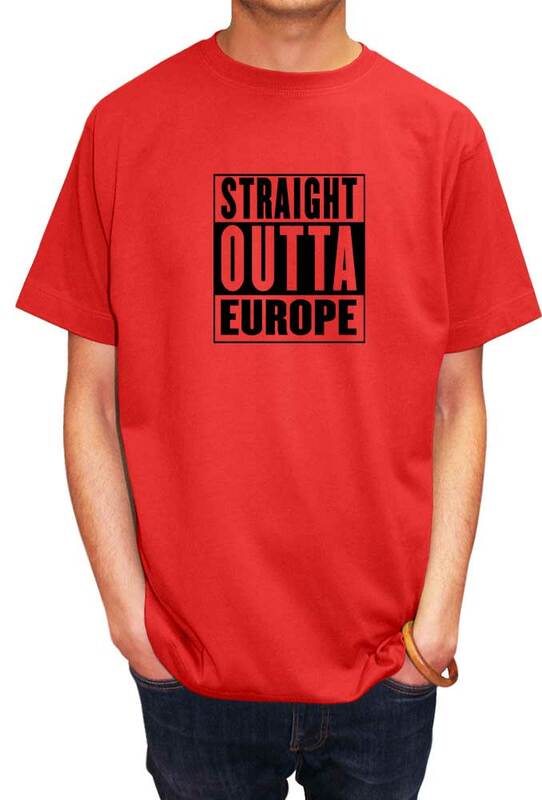 Straight Outta Europe t-shirt design is screen printed and available in a huge range of t-shirt colours for both Men and Women. 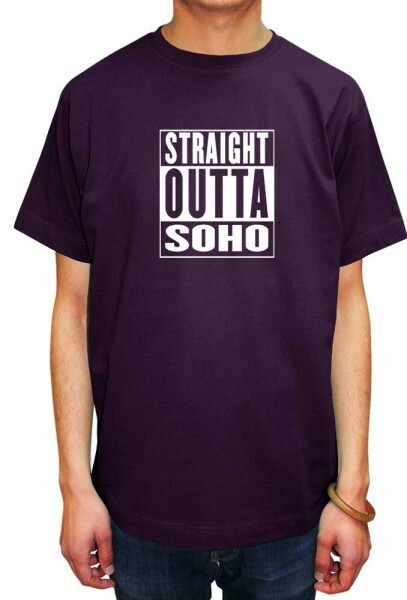 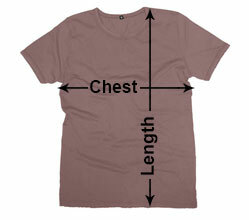 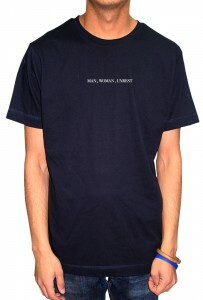 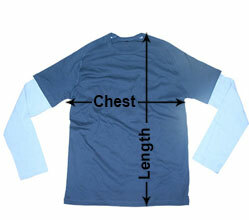 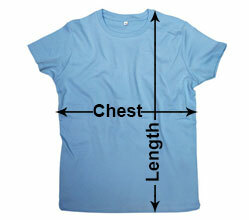 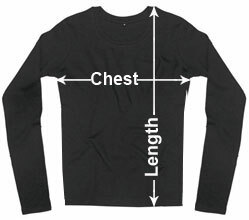 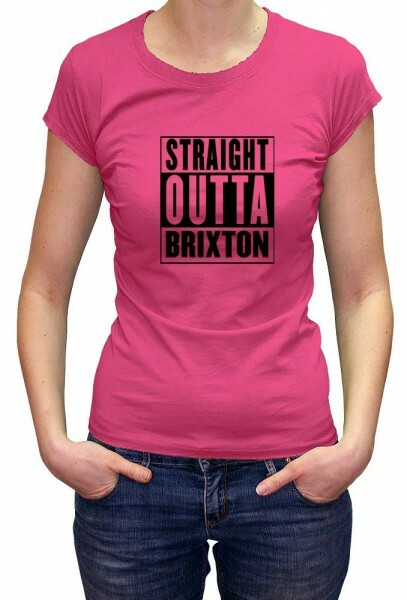 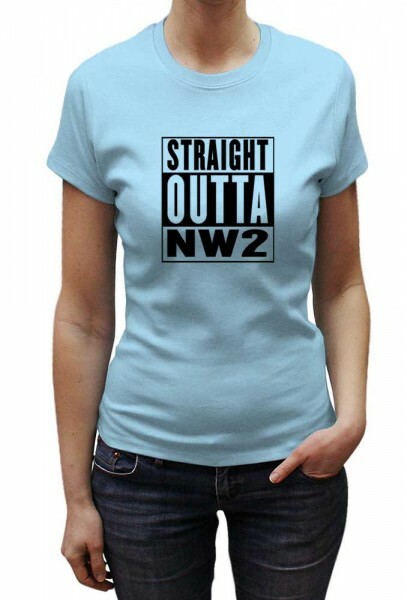 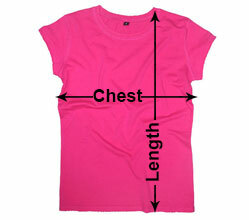 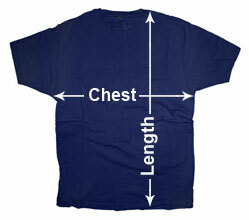 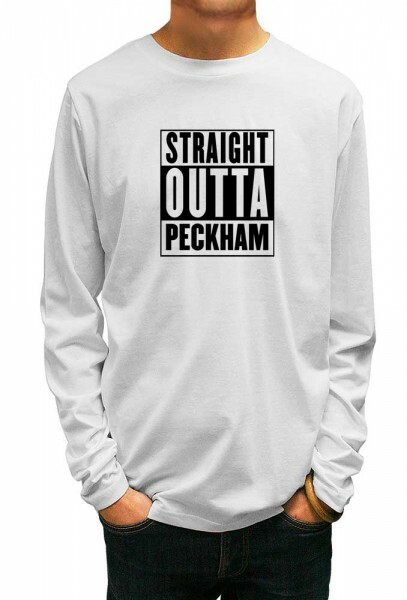 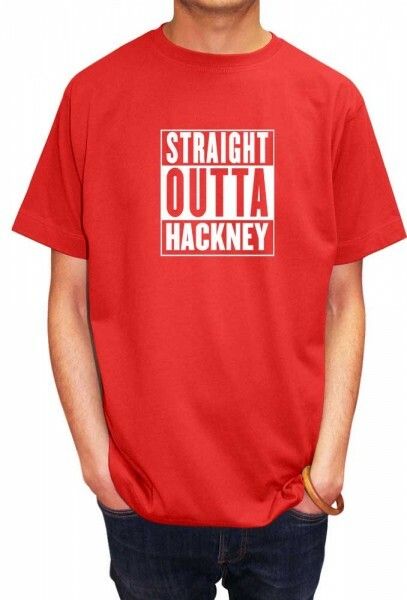 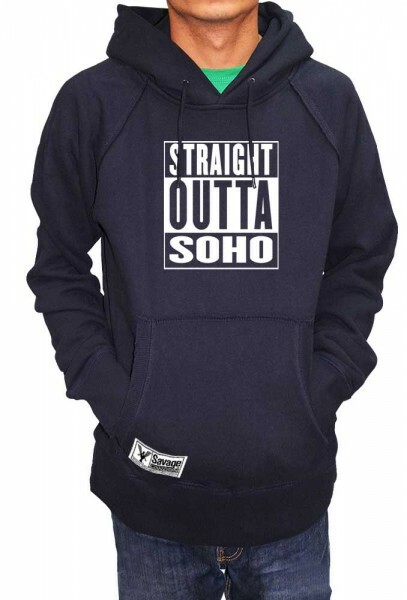 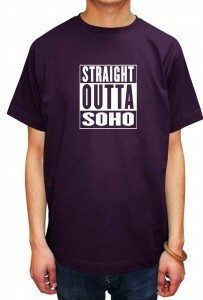 Here is an addition to the extensive range of t shirt designs by Savage London. 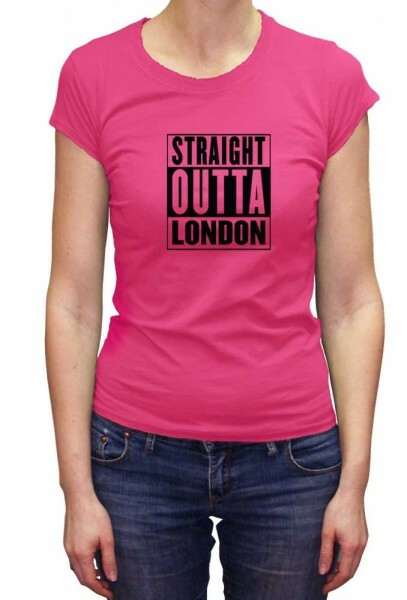 The “Straight Outta” somewhere?? 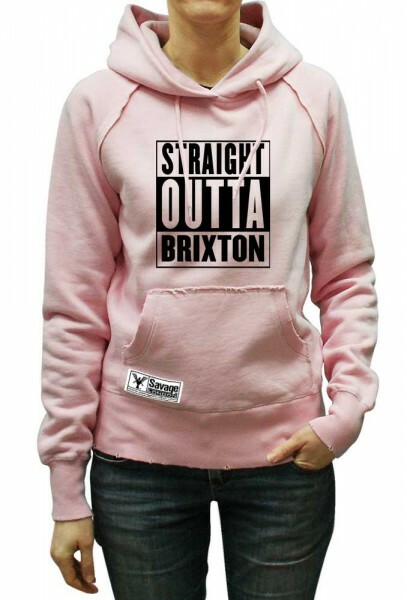 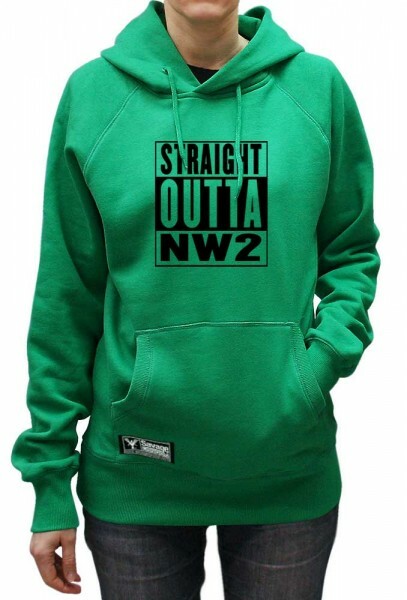 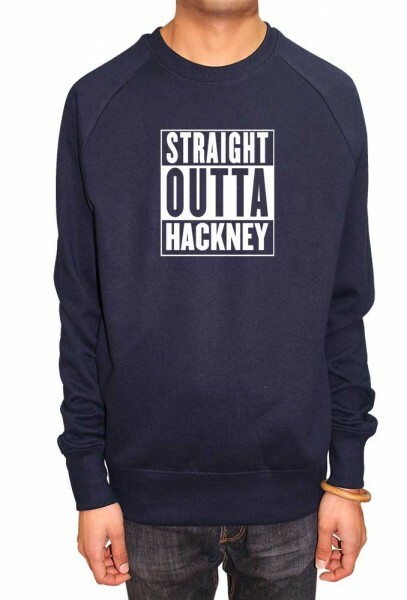 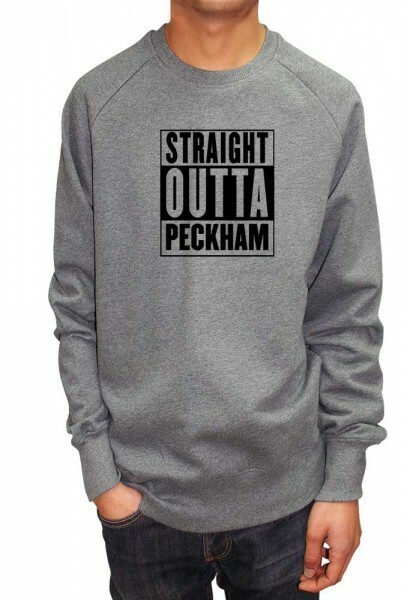 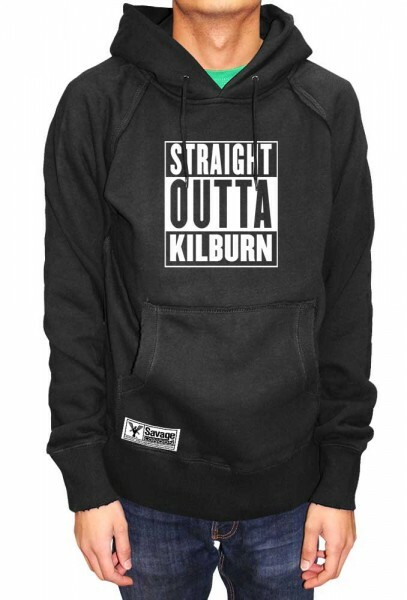 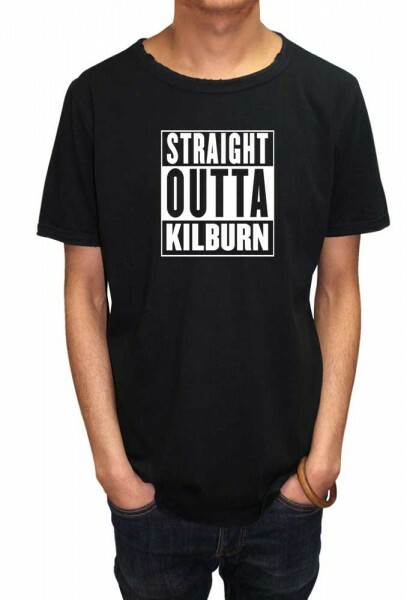 Naturally inspired by the movie, Straight Outta Compton. This design is applicable to all those special people who were conned and vote this country Outta Europe. 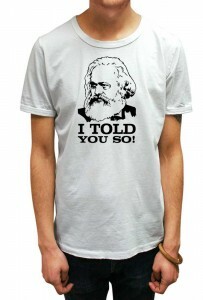 You were lied to and you knows this.